Dedicated volunteers were being praised for their work in Blackburn with Darwen’s Library Service. The volunteers were honoured at an event for their massive contribution to the library service and their role in the community. Livesey Library, Mill Hill Library, Roman Road Library, Blackburn Central Library and Darwen Library are all fully or partially staffed by volunteers – with telephone and online support from staff at Blackburn with Darwen Council. 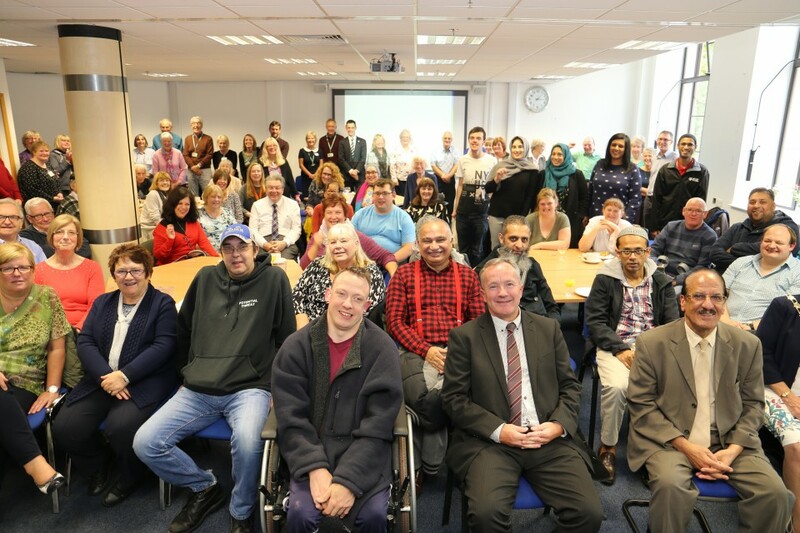 Blackburn with Darwen’s Library Service has a long history of working with keen volunteers and volunteers have donated more than 10,000 hours of their time in the past year. This includes helping library users with both books and IT services, parent and children groups, and running library events. This service has been described by many as, ‘life line’. For some service users the fortnightly volunteer visit may be one of only a few contacts with the outside world and as the volunteers can usually fit in a short chat it makes the world of difference. Community and local history volunteers also give support in many ways, from helping customers to research their family history, cataloguing historical maps, writing articles and working on and developing Cotton Town – the borough’s digital archive. The support and contribution provided by the volunteers in relation to research, organisation, digitisation etc. of matters involving WW1 events and documents has been invaluable. 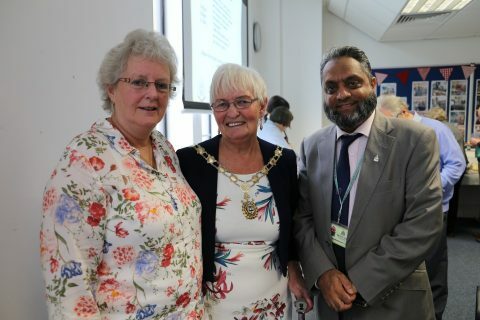 At the event at Blackburn Central Library, volunteers met the Deputy Mayor of Blackburn, Councillor Pat McFall, Councillor Mohammed Khan, Leader of the Council, Councillor Damian Talbot, Executive Member for Culture, Leisure and Young People, Assistant Executive Members Councillor Zamir Khan and Councillor Iftikhar Hussain and Chief Executive of the Council Harry Catherall. The volunteers are in many ways the heart and soul of the libraries in Blackburn with Darwen, and give so much to the services.